When Is Drinking And Driving Considered Illegal? All 50 states have now set the blood alcohol concentration (Bac) level to .08% for non commercial drivers. And for commercial drivers the level is .04%. And if you’re caught by law enforcement driving with a blood alcohol level at or above each of those levels, depending on if you’re a non commercial, or commercial driver, you could be convicted of a DUI or a DWI nationwide. Now, if you’re under the legal age to drink, which is 21 years or older, there is a zero tolerance limit unfortunately. 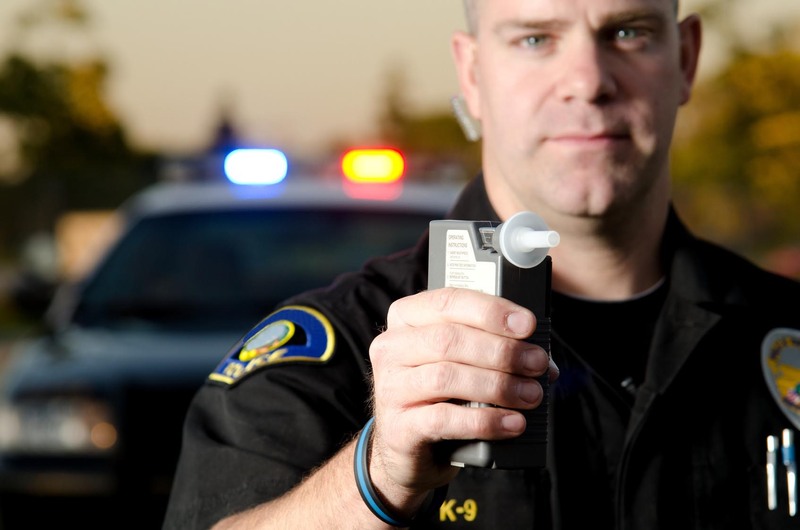 And even the smallest amount of alcohol detected in your blood would be grounds for a DUI or DWI arrest nationwide. What Evidence Can be Used Against Me In A DUI Arrest? When you’re pulled over for suspicion of driving a vehicle under the influence of alcohol, you may be administered a field sobriety test. Or a chemical test of some sort. And if the police have enough of a suspicion that a crime has been permitted they may search your vehicle thoroughly for additional evidence, all without the need of a warrant. They may also utilize additional evidence that may be gathered from their police dash cam video recorders. And also available witness testimony of your observed hindered driving abilities. Do I Have To Talk With Police When And If They Question Me? You do not have to speak with police, answer questions, or make any statements if you are questioned. But, unfortunately after the police have pulled you over for suspicion of driving under the influence, or for some other possible traffic infraction, they may observe additional incriminating behavior from you. And also physical evidence in the vehicle that you’re driving. The behavior that they’re looking for may include detecting an odor of alcohol, noticing that you have blood shot eyes, and/or also that you may have slurred speech when you’re trying to speak. And at that point they won’t need to question you any further to obtain additional incriminating evidence unfortunately. Your arrest will also be imminent at that point as well. Depending on the state that you’re in, and if they allow the refusal of field sobriety and/or chemical tests, refusal of the tests may be the best course of action for you to deter the police from obtaining additional evidence of your possible guilt. But, refusal of the field sobriety and chemical tests comes at a price, depending on what state you’re stopped in. 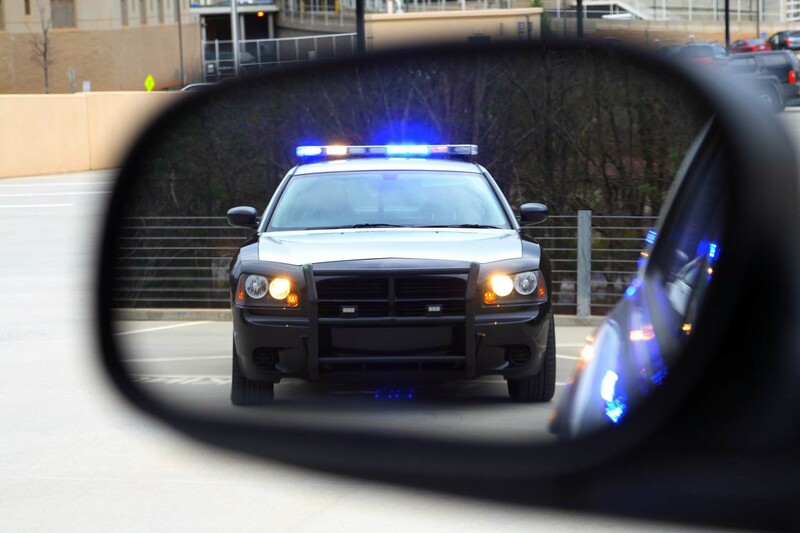 In the state of Tennessee, there is currently an implied consent law in place. And that means that if you refuse to submit to sobriety tests, you will be subject to an arrest, a minimum fine and your license may be suspended automatically as well. 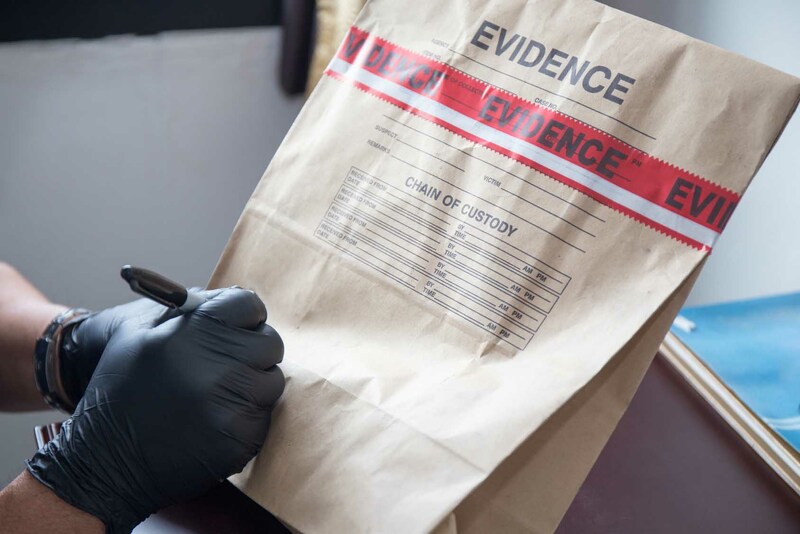 The best plan usually involves limiting the amount of available incriminating evidence for the prosecution. And your lawyer, which you will definitely need at this point, may argue that the police field sobriety tests are quite prone to frequent errors and mistakes. And are not absolutely infallible. Your attorney may also bring up any issues that they can find with your arrest and also how you were handled during your arrest as well. That all depends on what state that you are convicted in. 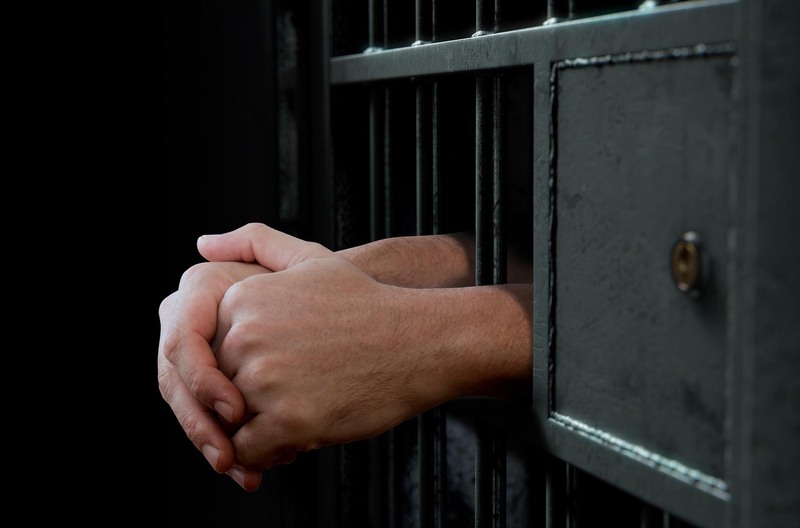 But in the state of Tennessee, for your first DUI conviction, you will face jail time of between 48 hours and 11 months. Fines and penalties between $350.00 to $1,500.00, and your drivers license may be suspended for 1 year. Your second offense will involve jail time of between 45 days and 1 year, fines and penalties of between $600.00 and $3500.00, and a 2 year drivers license suspension. If it’s your third offense you’re looking at 120 days to 1 year in jail, fines and penalties between $1,100.00 and $10,000, and a drivers license suspension of 3 to 10 years. Now, if you manage to make it to a 4th offense you’re looking at jail time of between 150 days and up to a total of 6 years, fines and penalties of $3,000 to $15,000, and a drivers license suspension of 5 years to indefinite. Dealing with a DUI arrest can be quite stressful. Both physically, emotionally and also financially, depending on how many time you’ve been convicted of it previously. And the best strategy to resolve those charges would be to consult with a knowledgeable attorney. Contact one of the best DUI Defense attorneys in the middle Tennessee area for a free consultation now! This website provides general information on a large variety of subjects, which may or may not be correct at the time it was published, and/or complete or current at the time of it’s reading. 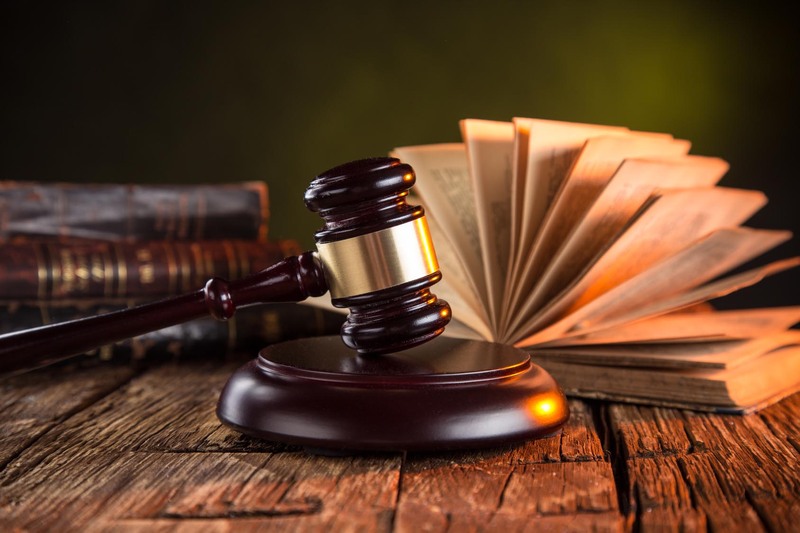 The content is not intended in any way to be used as a substitute in any way, shape or form for specific legal advice or opinions of a an attorney in your state or jurisdiction. No recipients of content from this website should act on or refrain from acting upon the basis of content that they obtained from this website, without first seeking appropriate legal advice or other professional counseling from an attorney in their state or jurisdiction. Elitereferralsdirect.com expressly disclaims all liability relating to actions taken or not taken based on any or all content obtained from this website.